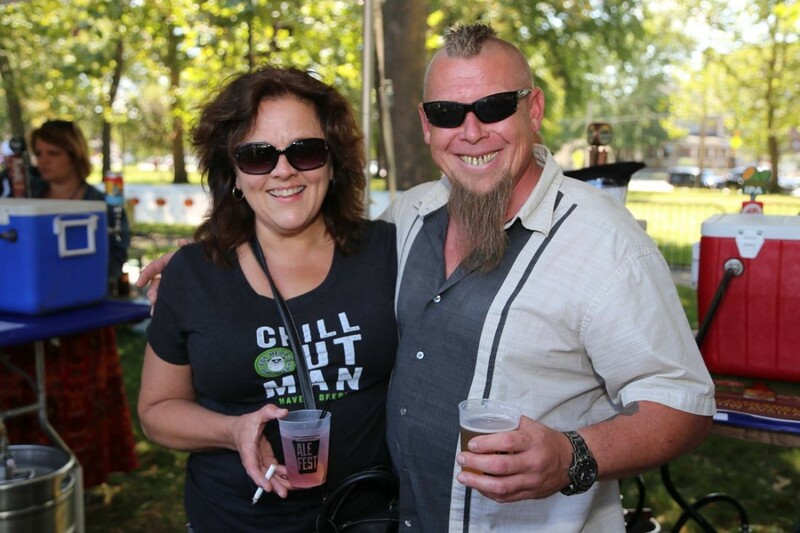 An annual tradition that takes place each summer at Lincoln Park in Tremont, Scene's Ale Fest will feature more than 100 beers as well as food and live music. This year's iteration will feature unique casks, one-of-a-kind collaborations, porters, stouts, pilsners, ales, wheats, Belgians, ciders and lagers. Patrons can also sample wines and ciders, and a variety of food and retail vendors will be on hand as well. Feel free to bring lawn chairs or blankets. The event will be held rain or shine, and all guests must be at least 21 years of age and possess a valid ID. It all starts at noon on Saturday. Advance tickets are $40, $50 at the door (if available).